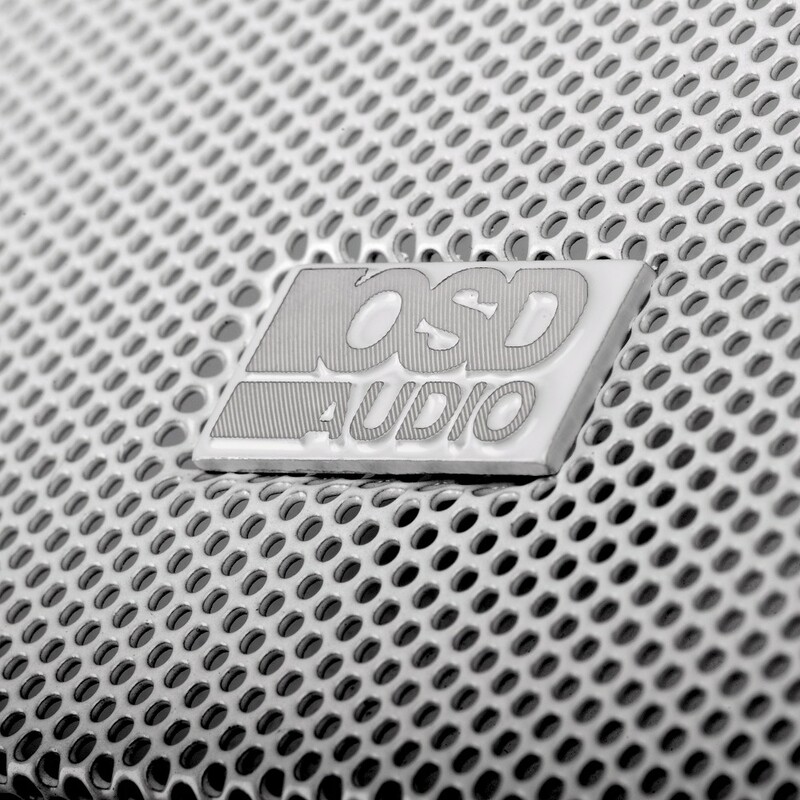 The best way to pipe high-quality sound to any outdoor space is to install all-weather speakers, and our OSD Audio AP520T Outdoor Patio Speakers fit the bill. 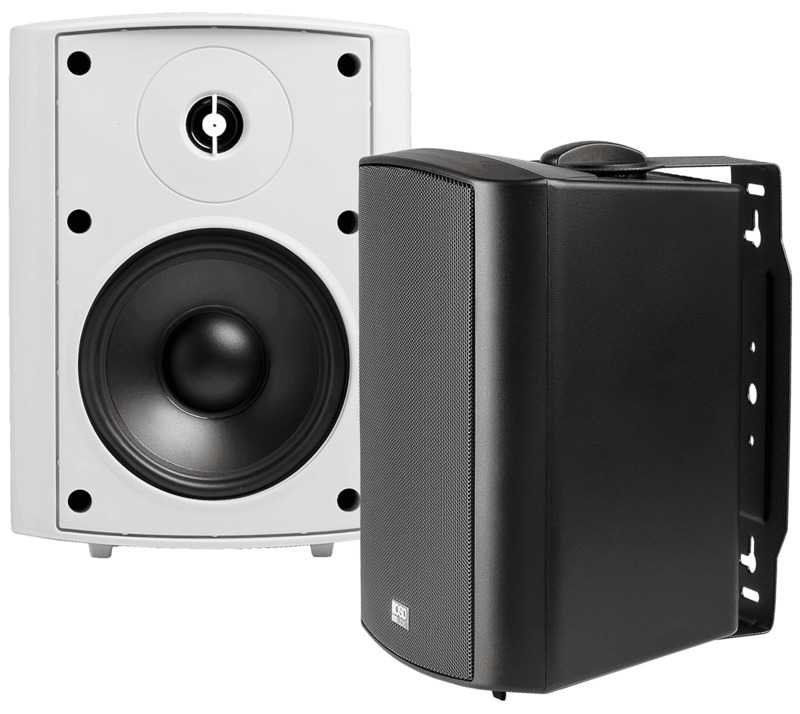 Available in black and white, these modern, sleek speakers are economical and provide superior sound quality. 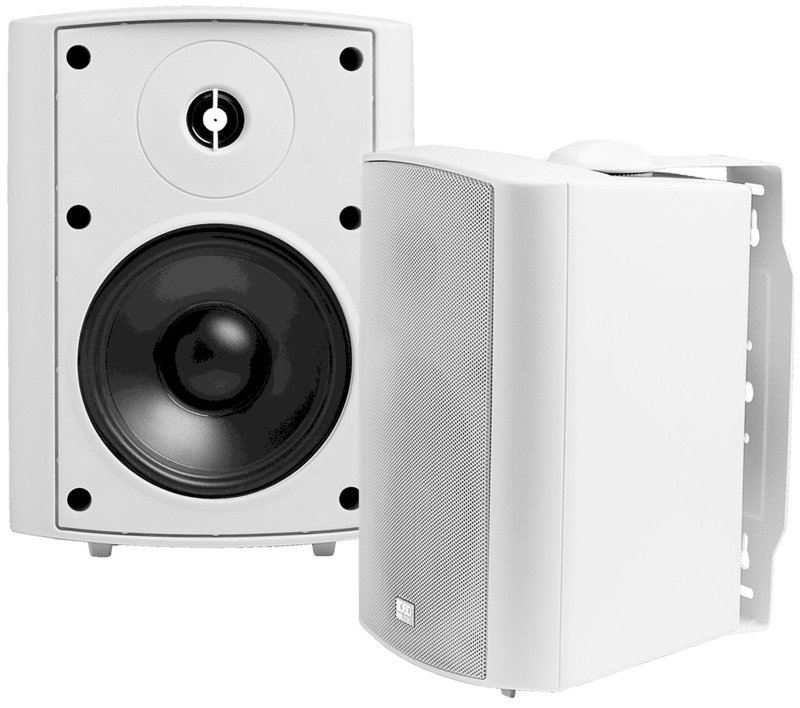 With compact cabinetry, these speakers are great for outdoor spaces between 300 and 500 square feet. They come with stainless steel hardware and include gold-plated, five-way binding posts. 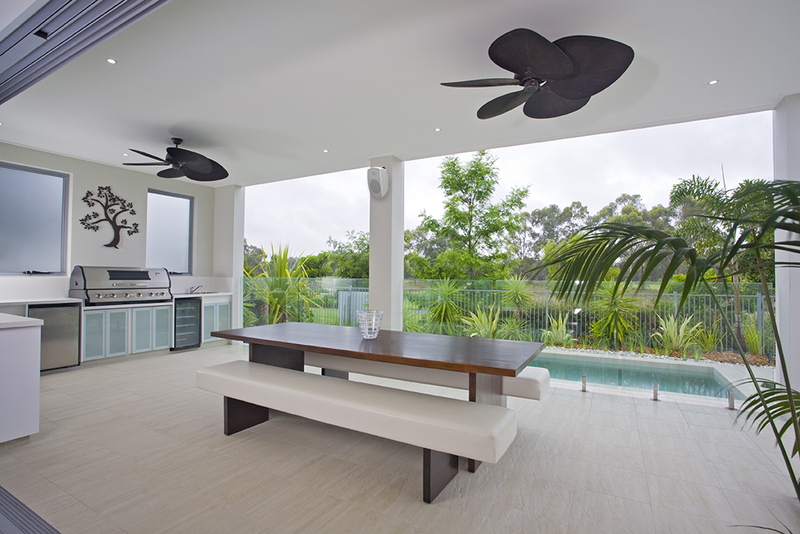 Can these patio speakers really handle all kinds of weather? 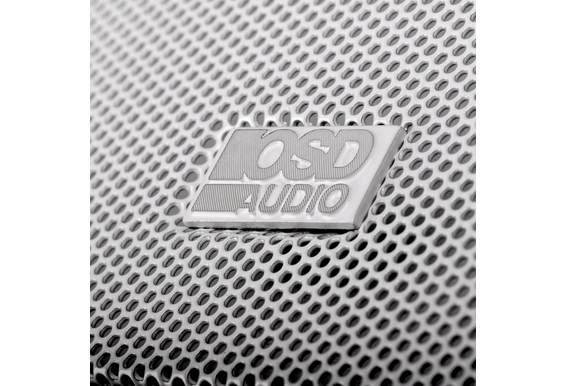 OSD Audio outdoor speakers are specifically designed to withstand water, rain, sun, snow and any extreme weather conditions, although it's always a good idea to install your new patio speakers under eaves for extra protection. Features that guarantee you’ll enjoy our patio speakers for years to come include gold-plated binding posts, solid brass and stainless steel hardware, rust-proof aluminum grille and a mineral filled composite cabinet that can handle temperature fluctuations from –20F to 200F. Our outdoor patio speakers are built to rock and play at high listening levels. 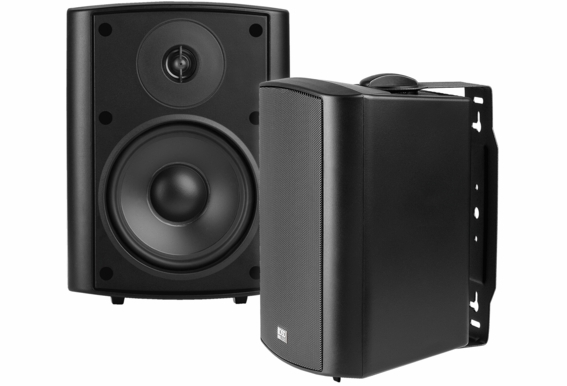 They have rich bass and an awesome output. Handling power from 10 watts to 150 watts. They let you play your living room music in your backyard! All come with swivel-brackets for easy mounting and can be installed vertically or horizontally. Full weather versatility and can take the heat — and the cold — for years to come. Quality-built, exactly what you'd expect from a premium brand. 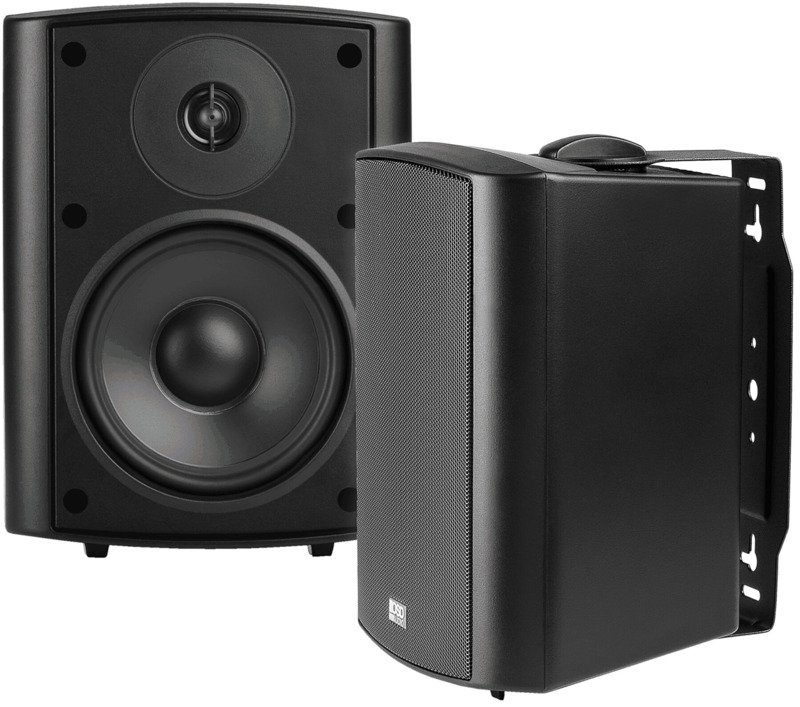 Easily beat JBL, Bose and Polk high end speakers with better sound quality, at much less the price. Exceptional sound quality, flexible mounting possibilities, and a sleek unobtrusive look. Our patio speakers fill your patio, deck, or pool area with the sonic excitement! 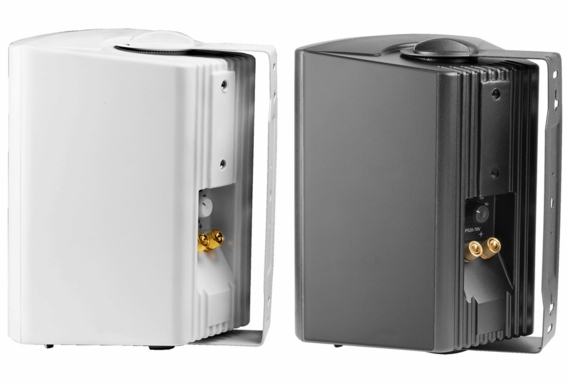 I noticed some complaints in the reviews in regards to mounting the AP520 horizontally, has the issue been resolved? 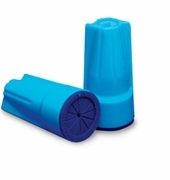 These would be mounted horizontally under an eave with the speaker facing out and slightly downward. Can I run one speaker wire to one speaker and then "daisy chain" another wire to the next speaker? I have to run a line out 100ft and don't want to have to run 2 lines. Does this include 2 speakers? Im confused on the description of these speakers. Where it says impedance its states 8 ohm with a built in 70v transformer than states the taps available. 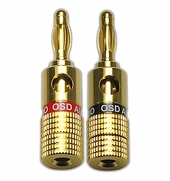 So does it come with both or do you have to choose 8 ohm or 70v in drop menu? Id like to have both options on the speakers. 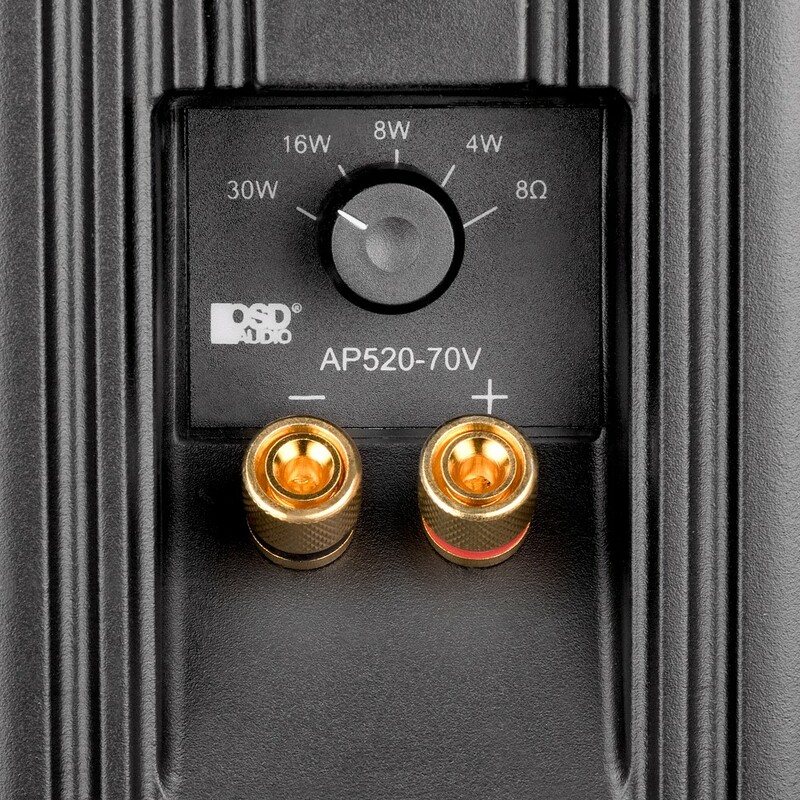 Does the AP520 come with 8 ohm and the 70 volt together or one or the other only? I am going to put these speakers outside without any covering. Will rain damage them? 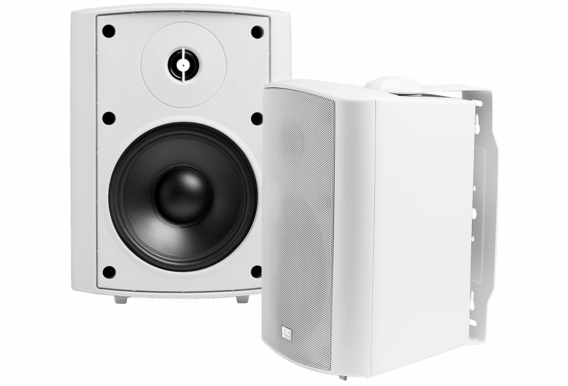 I'm looking at two the AP525 and AP520 speakers and am confused by the specs. 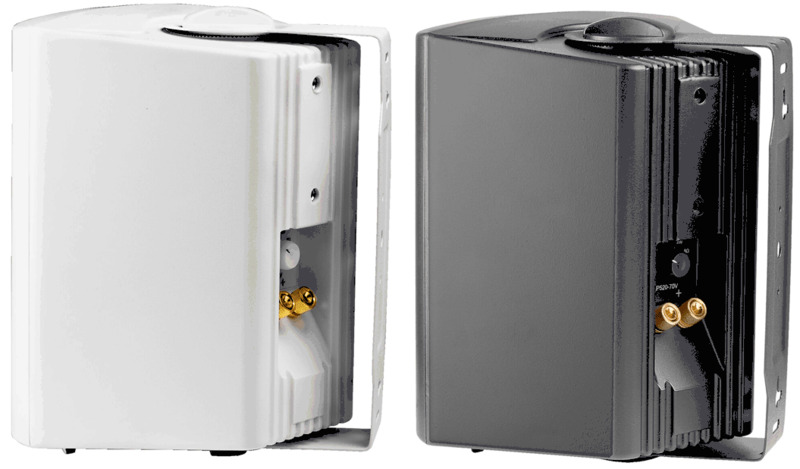 The AP525 state 120 watts of power, but in the specs state 100W power cap, and Freq Response of 45-20K, 90 DB sensitivity for $70. 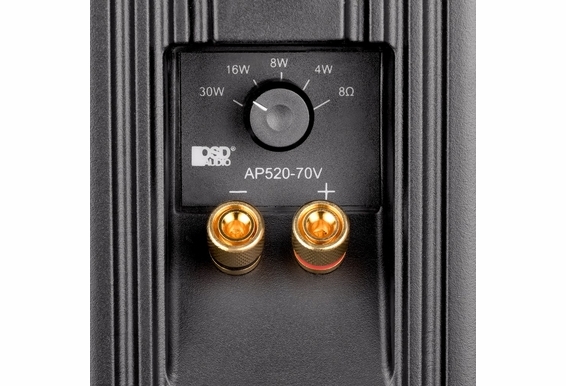 The AP520 states 100 power in the description, but lists the Power cap at 120W, and Freq Req of 45-22K, 88 DB sensitivity for $60. I must be missing something because the only advantage f the AP525 is the higher sensitivity rating. Can you please clarify? Thanks. Will these speakers in a jeep or boat? Live on the Intracoastal with a salt air environment. Are the mounting brackets aluminum or steel? says the temp rating is -20. We get temps below that, rarely and short lived, how long can it take lower temps? Can this speaker used as a surround on a 5.1 speaker set up? Can I connect this to a TV or dish receiver by the optical outlet or the red and white cable ? I want to be able to hear music outside. Can I hook this up myself? I'm a women alone . 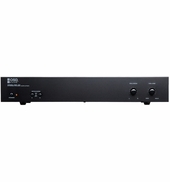 What's the difference between AMP120 or the RX4105? The AMP120 is currently sold out, can I just get the RX4105? Do I just hook these speakers up to my stereo,, then I can listen to music out on my deck or do I have to buy additional equip? I'm looking to replace my current outdoor speakers with these bc the old ones have run their course. They will be outside at my little league ball field. Plan on buying 2 pair. Will these speakers fill the playing area with sound. Won't be anymore than 75ft from any one speaker. All speakers are currently firing toward the field. Can I connect these speakers to my Samsung Galaxy 10.1 tablet? I need to replace the grills that cover the front of the speaker housing. Are they available? Ok no problem...I have an older Pioneer Elite VSX-79 Receiver which is rated at 165 watts with distortion .01% or something and 130 continuous in the manual. It has currently connected to it 5.1 Polk Audio RM-6750 sattelite speaker set. This includes FR, C, FL, RR, RL and Sub Woofer. These speakers are small so the recommended setup from Polk was to wire the subwoofer via Speaker level inputs from the fronts speakers and not a RCA subwoofer cable to the receiver. I also have an open B front channel on the receiver that I wanted to wire speakers to the bathroom and the outside patio. I really only need to control the patio speakers separatelly since I will probably keep them off most of the year unless I am outside. So I dont want them to control the bathroom speakers or my existing FR and FL speakers which I will use all the time. So I am thinking if I wire the patio speakers up parallel with the FR and FL that this volume control will also now control my main front speakers as well which I dont want. 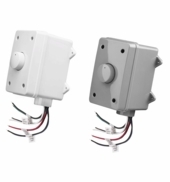 Also if I wire the patios up with the bathroom speakers the volume control will now control the bathroom and the patios as well which I dont want. Not sure what my optimal setup should be, thanks for any help. Ok so in summary I have a 5.1 setup currently. You are saying Split my front left and rights off that A with the IMp matching volume control an additional set of speakers. Than my b channel gets it'd own dedicated normal speaker. Does it Matter that my fronts A are currently going to the sub woofer as speaker level inputs? Sorry for all the questions, thanks. Thanks for the informative response, sick! Ok...just curious...if I do wire the 2 sets of speakers in parallel can i only use 1 impedance matching OVC 300 on only 1 set with the setting at 1/2x? Or would that result in the 2nd set drawing an evil load of 4ohms since there is no impedance match? Also would this ultimatelly mean that this controls both sets of speakers than? Reason I ask is because I really don't need a volume control on 1 of the speakers. I really only need to separatelly control 1 set of speakers. Also any reason you recommend the SVC300 over the 100 for my setup? Thanks again! Most of your speakers just list the peak power. These are listed at 120W. I am wiring my receiver in serial to handle 2 sets of speakers on the 1 B channel. My receiver is listed at 130W of continous power (165 peak) per channel at 8 Ohms. I believe when wiring this in serial with another pair that drops my wattage to the speakers to 32.5W. 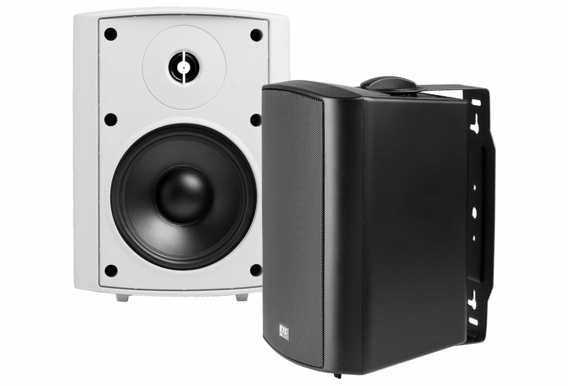 What is the lowest watts required by your speakers to power them adequately? 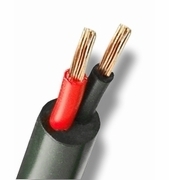 Also do the dual coil (1 stereo) peak watts at 150 mean 75 peak watts per channel? Lastly when wiring these in serial could I add 2 separate volume controls to control the separate sets of speakers? I doubt this is possible tho since they are all on the same line. If I wire in parallel I will drop my impedance to low. Is it possible to directly connect an IPod to these speakers? Using a headphone jack? Can I hook these to my big screen tv? It is just a few feet inside the house.